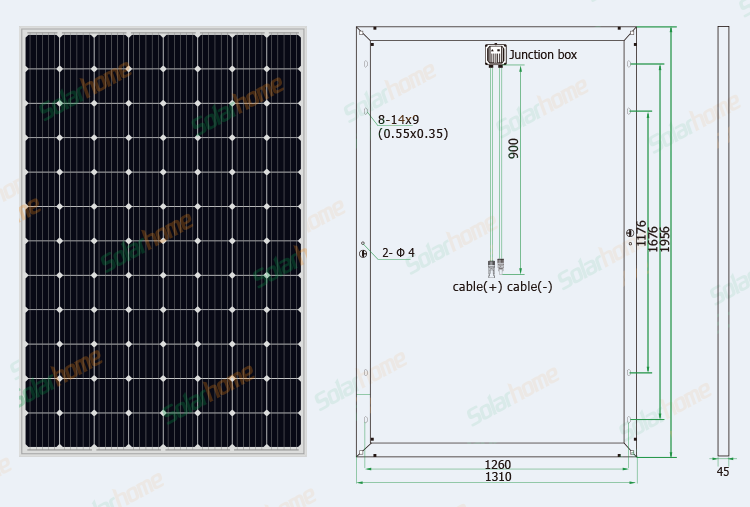 Bluesun High Efficiency Mono 500W Solar Panel PV Module 500wp 5BB 96cells . Looking for ? Bluesun major in solar cells,modules and PV power generation systems manufacturing and export.